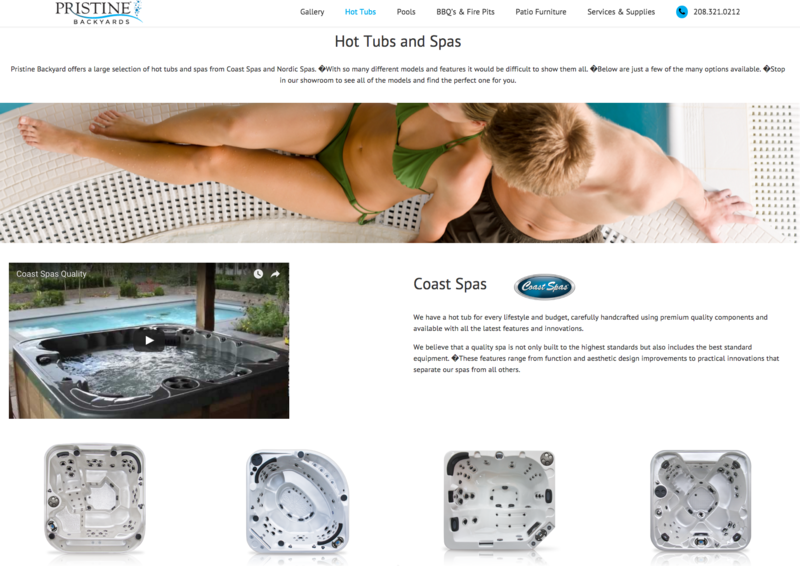 Your website is the heart of your company’s online marketing efforts. Often the first stop in the buyer’s journey, your website must be well-designed, easy-to-navigate and mobile friendly. In addition, it must speak to potential buyers at every stage of the buyer journey. 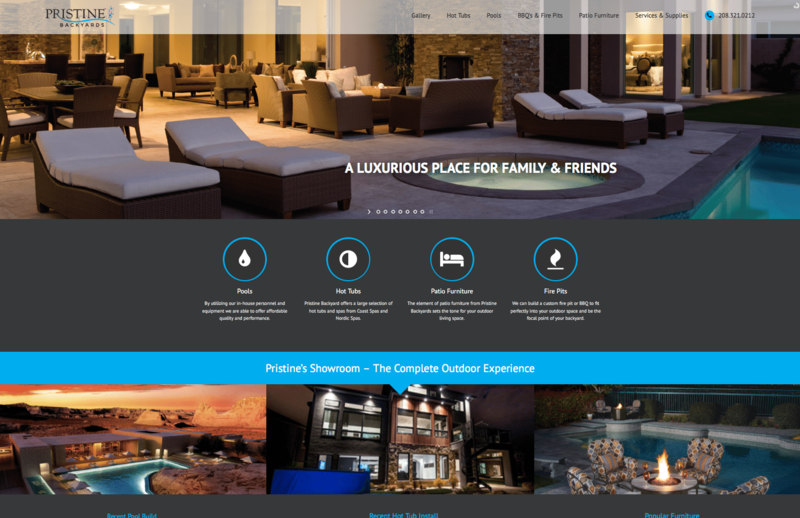 With the Pristine Backyards site we knew that their product wouldn’t be sold through an online transaction, however, this is the ideal opportunity to engage potential customers who are in the “Consideration” stage of the buyers’ journey. 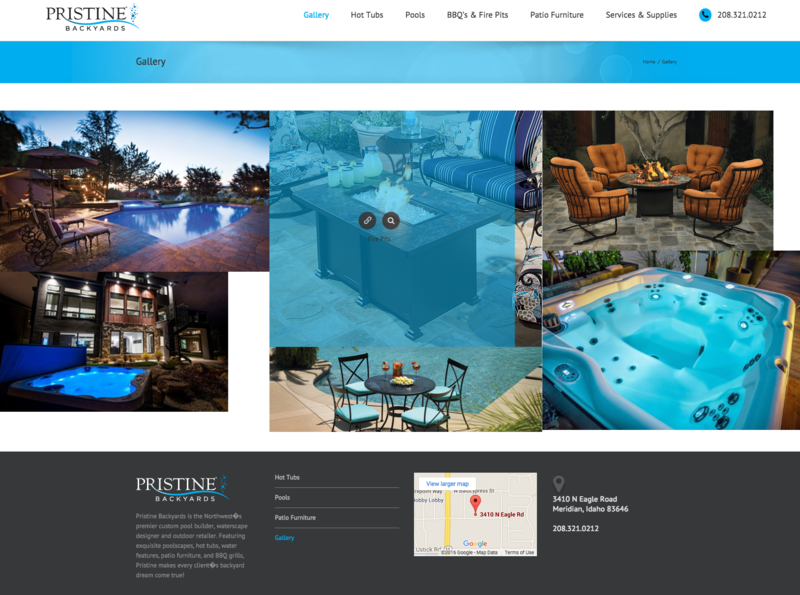 The site was developed taking advantage of the photography that Pristine had of their portfolio of work – giving potential customers a glimpse into how life could be with a Pristine Backyard. 75% of people judge the credibility of a company based on the design of its website.